CNN: This ‘tree’ has the environmental benefits of a forest. The “CityTree” has the same environmental impact of up to 275 normal urban trees. Using moss cultures that have large surface leaf areas, it captures and filters toxic pollutants from the air. One well-established way to reduce air pollutants is to plant trees, as their leaves catch and absorb harmful particulates. But planting new trees is not always a viable option. 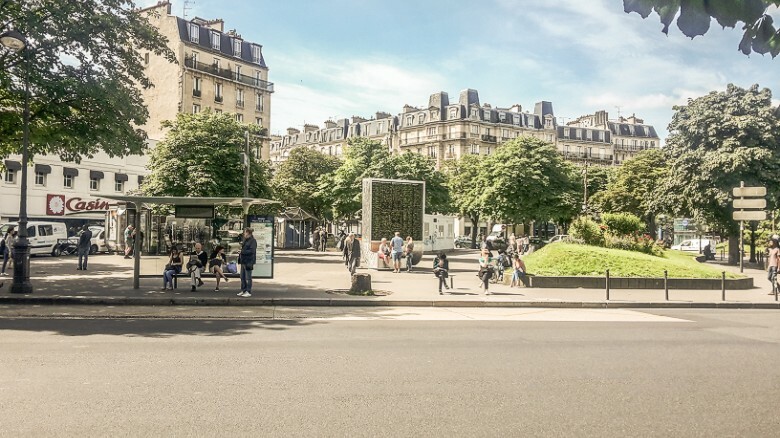 That’s why the “CityTree”, a mobile installation which removes pollutants from the air, has been popping up in cities around the world, including Oslo, Paris, Brussels and Hong Kong. A CityTree in Paris, France. 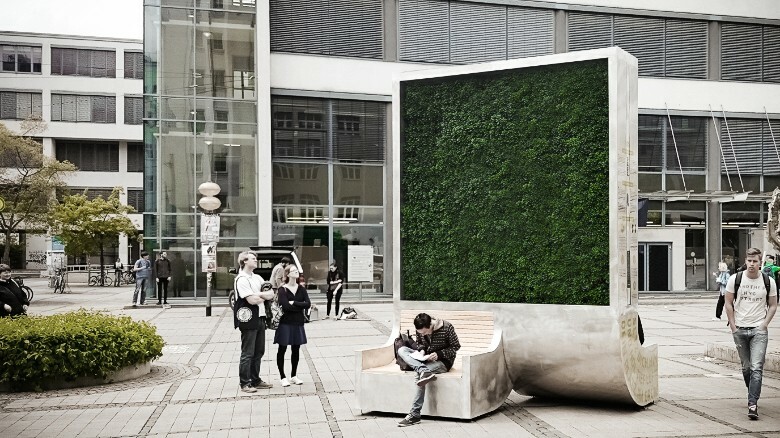 Each CityTree is just under 4 meters tall, nearly 3 meters wide and 2.19 meters deep, available in two versions: with or without a bench. A display is included for information or advertising. 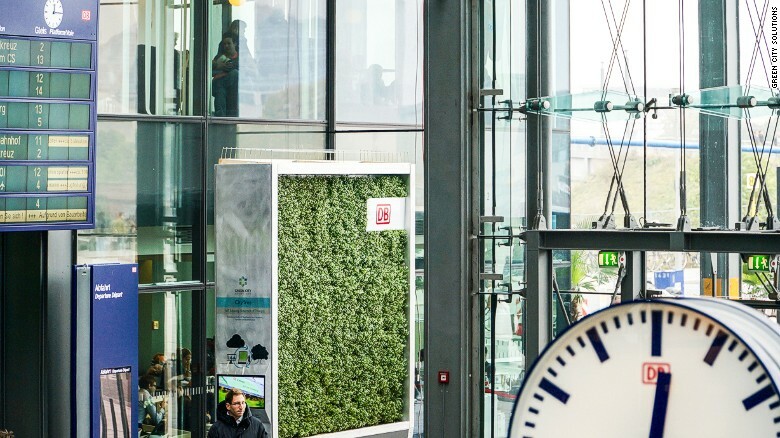 Berlin-based Green City Solutions claims its invention has the environmental benefit of up to 275 actual trees. But the CityTree isn’t, in fact, a tree at all — it’s a moss culture. “Moss cultures have a much larger leaf surface area than any other plant. That means we can capture more pollutants,” said Zhengliang Wu, co-founder of Green City Solutions. The CityTree can be configured to display information or adversiting. … the CityTree is just one piece of a larger puzzle. “Our ultimate goal is to incorporate technology from the CityTree into existing buildings,” he said.